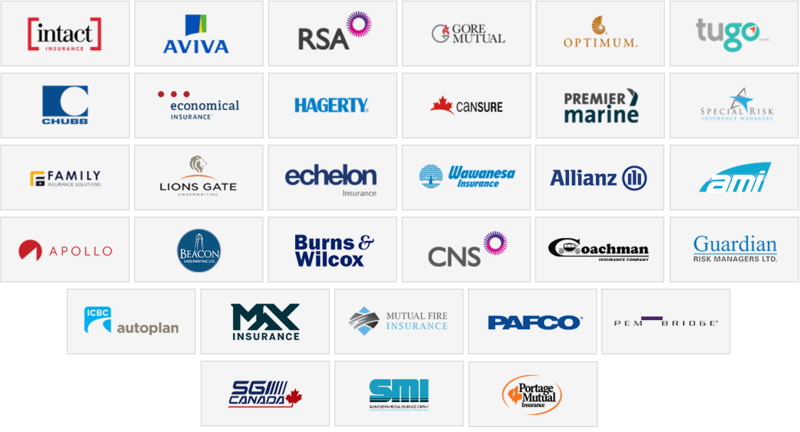 InsureLine works with Canada's largest insurance providers, enabling us to serve our clients with more insurance options and the best deals. As an Insurance Brokerage, InsureLine works with many different insurance providers. To contact your insurer about a claim, billing, or something else, use the contact information below. If you have any further questions, feel free to contact us.